Looking for carrots? Interested in local lentils? Source local food in your area using our database of farmers, ranchers, processors, and distributors that have expressed interest in selling to institutions. Have a bumper crop of beets? Want to sell a field of onions — before you even plant them? Find buyers in your area using our database of institutions that are interested in purchasing local food. 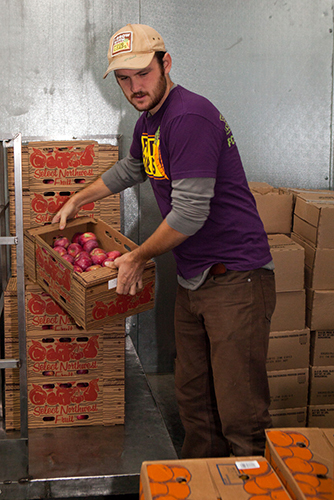 NCAT wants to make purchasing local, healthy food as easy and beneficial as possible for Montana institutions. In that spirit, we have compiled the following resources for food service professionals, farmers, teachers, and others involved in farm to cafeteria programs. If you have a resource you would like to add to our list, please connect with us here. Check out these educational presentations from our Farm to Cafeteria Network’s “Entering the Institutional Market” workshop held on April 25th, 2014. 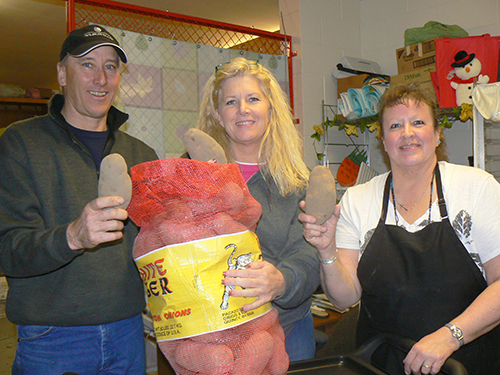 This webinar provides information about the Montana Harvest of the Month program and how to get your local products served in Montana schools. If you are interested in selling your veggies, whole grains, lentils, beef or apples in schools, now is a great time as schools across Montana will be joining this statewide program that features a Montana-grown food item every month in classroom activities, taste tests, and school meals. This webinar is geared towards producers who would like to sell their products in schools, as well as anyone interested in learning about this great farm to school program that will be starting in September 2016 across Montana. View the webinar on YouTube. This webinar provides information and technical assistance to Montana farmers, ranchers, and food processors who are interested in accessing larger food service markets. Although the webinar is focused on Montana, its information also applies to other regions of the country. The presenter is Ian Finch, the Farm to College Program Manager at the University of Montana. It also features a question and answer period between webinar attendees and a panel of experts in the field, including buyers from the school and hospital markets and an organization experienced with selling to institutions. 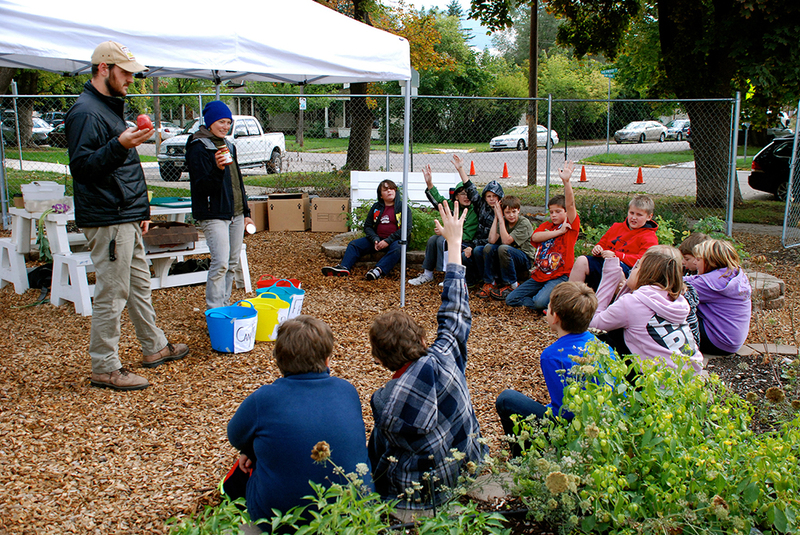 Read this short guide to spark ideas and solutions for starting or growing farm to school in your town! The guide tells of the efforts of groups in Butte and Boulder over the last two and a half years to strengthen farm to school in their towns with the help of a USDA Farm to School grant. Read about the best ways to contact, market, and distribute to institutions near you. Learn about policies that support local food purchasing and ways you can best support foodservice directors in your area. This section includes helpful tips for getting started with local purchasing, models of farm to cafeteria, food safety considerations, and more. These resources can help farmers and producers, community organizations, and extension agents, but may interest anyone interested in community and local foods. This page lists other resources you may find useful when learning about Farm to School Programs. A collection of well known curriculum models for sustainability, nutrition and garden education, and local agriculture. 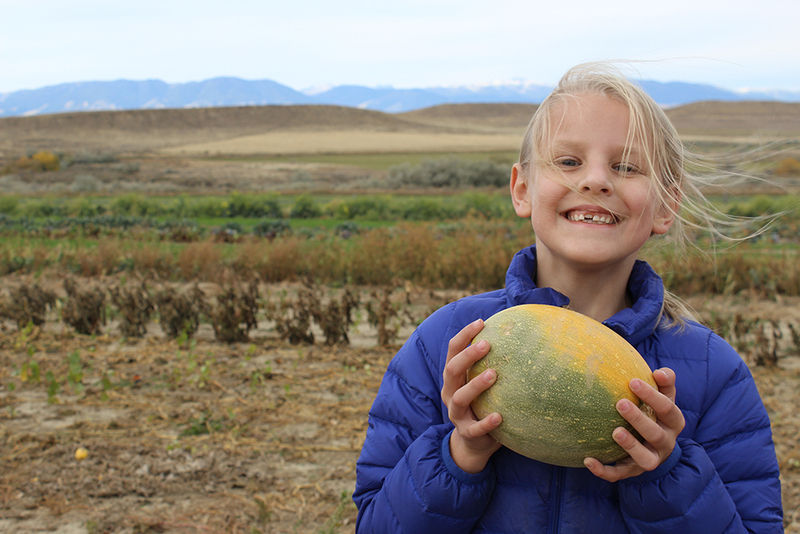 The Dirt is a bi-monthly e-newsletter featuring updates from Montana’s Healthy Food and Communities Initiative programs, including Grow Montana, Farm to Cafeteria, and FoodCorps Montana. as well as other relevant food news from around the state. Each issue of The Dirt always includes a tasty, seasonal Montana grown recipe that we source from our staff and volunteers, partners, and allies. Click here to subscribe to future editions of The Dirt. Brian Halweil’s Food Democracy, from the Heifer International publication, reveals the increasingly negligible power and influence of every-day eaters in a globalized food system, and provides hopeful glimpses into communities creating an alternative model that is more inclusive of all people—a food democracy—through locally-based food systems.